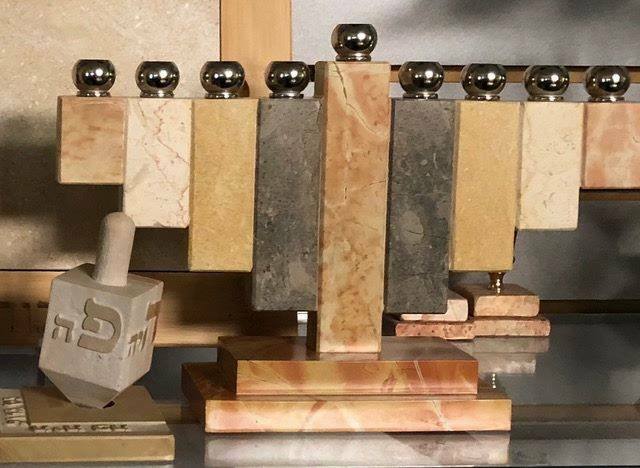 Great selection of wedding and mitzvah gifts! 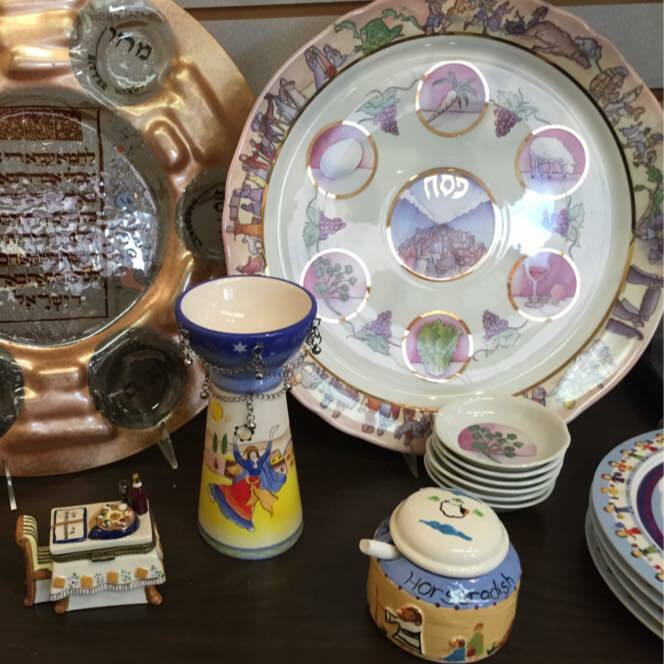 Holiday merchandise such as Seder plates, apple and honey sets, menorahs, Shabbat candles, shofars, and much more. 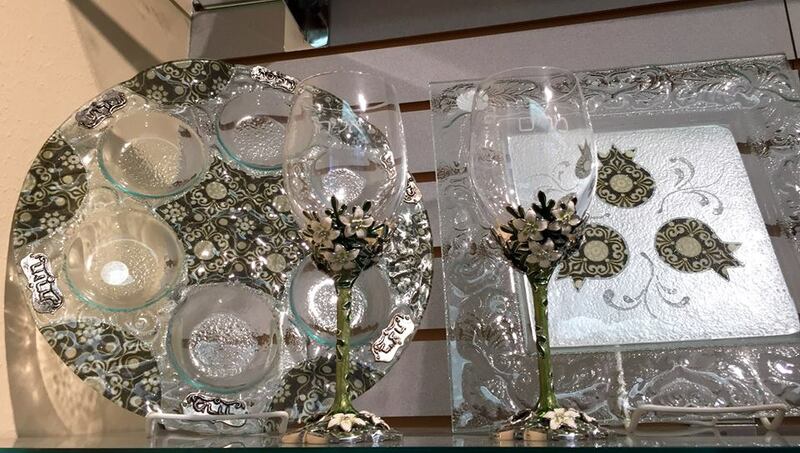 Beautiful hostess gifts as well. Online shopping is available: L'dor Vador Gift Shop. The gift shop is typically open Sunday mornings, 9 am - 12 pm, during the school year. 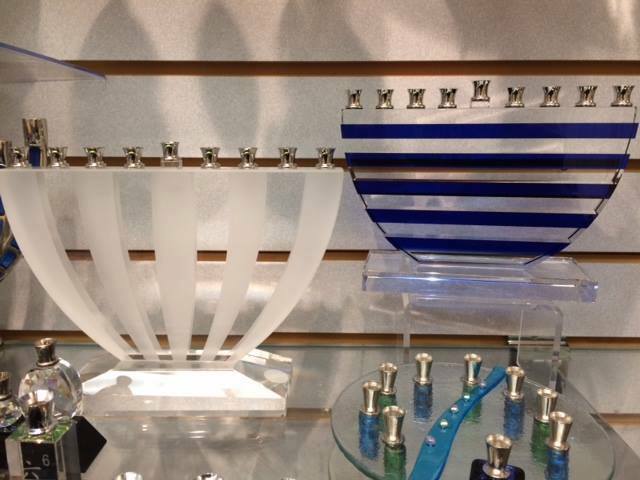 Additionally, our gift shop team is able to open at other times to meet you. 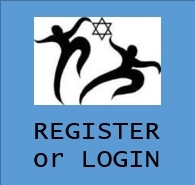 Contact Arlene Berlin and Lisa Weiser with questions.